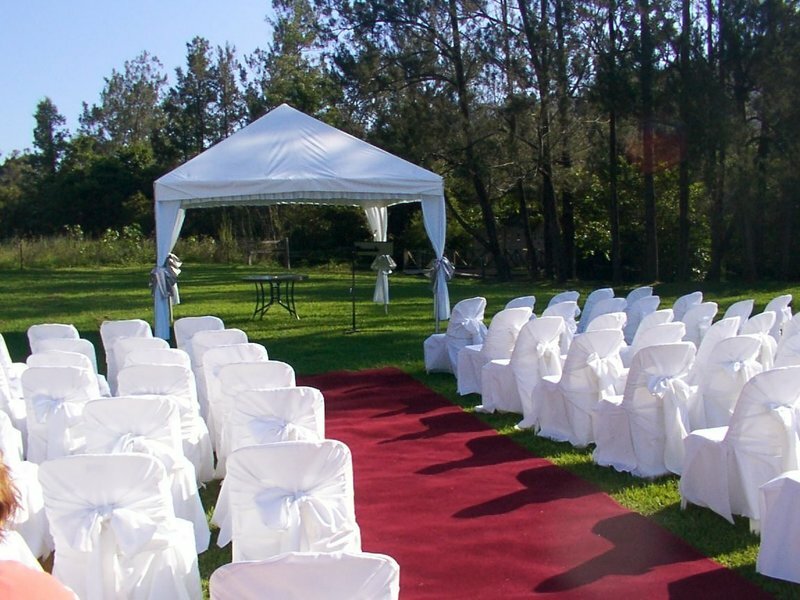 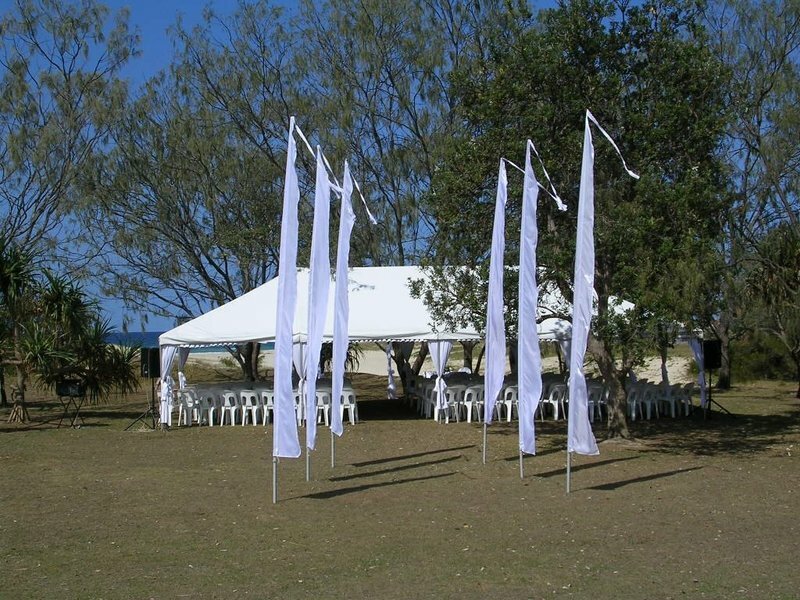 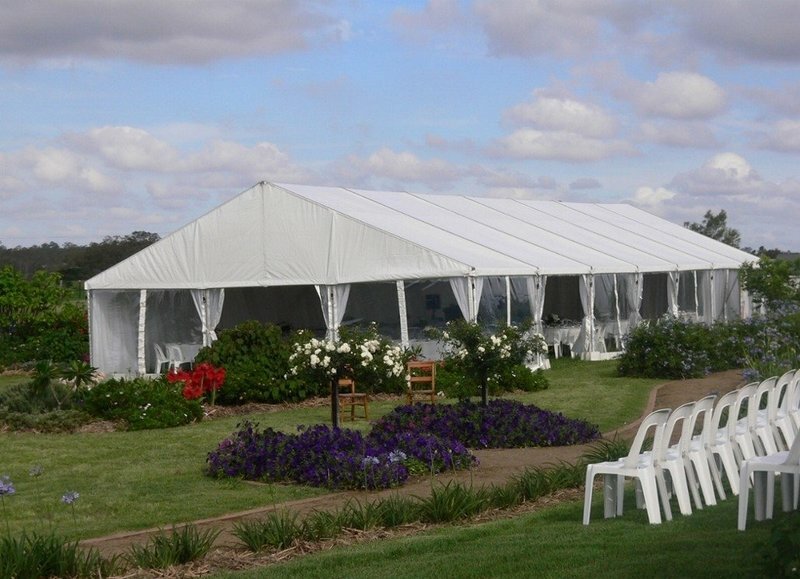 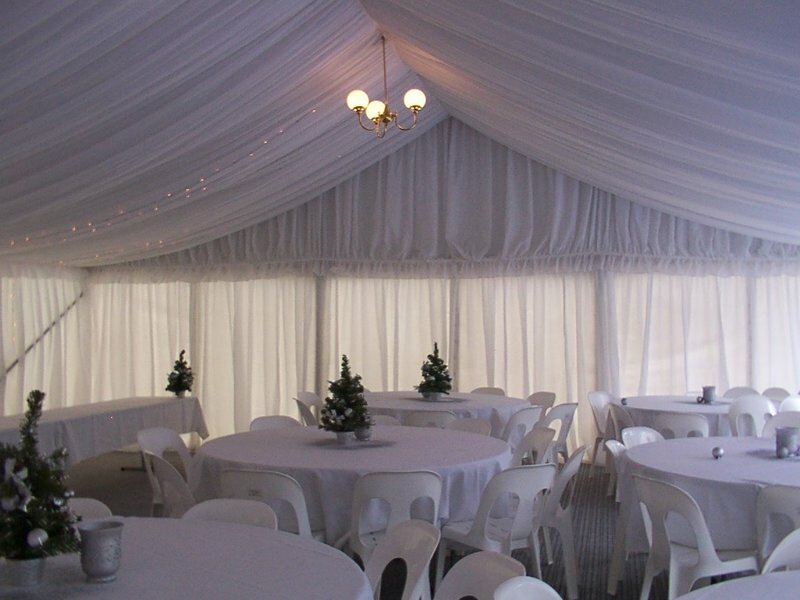 ​​​​​At Tents 4 Events we strive to make all events big or small successful, with over 20 years experience in the event hire industry. 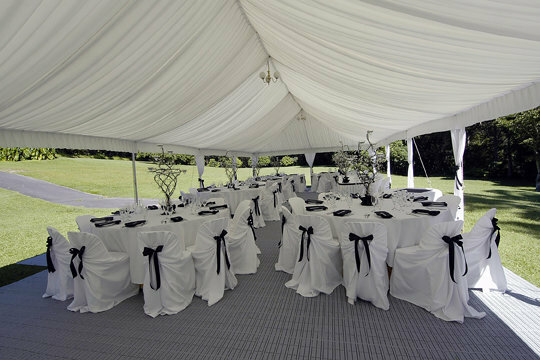 Our knowledge and commitment to provide our customers with hassle free service and the best products available . 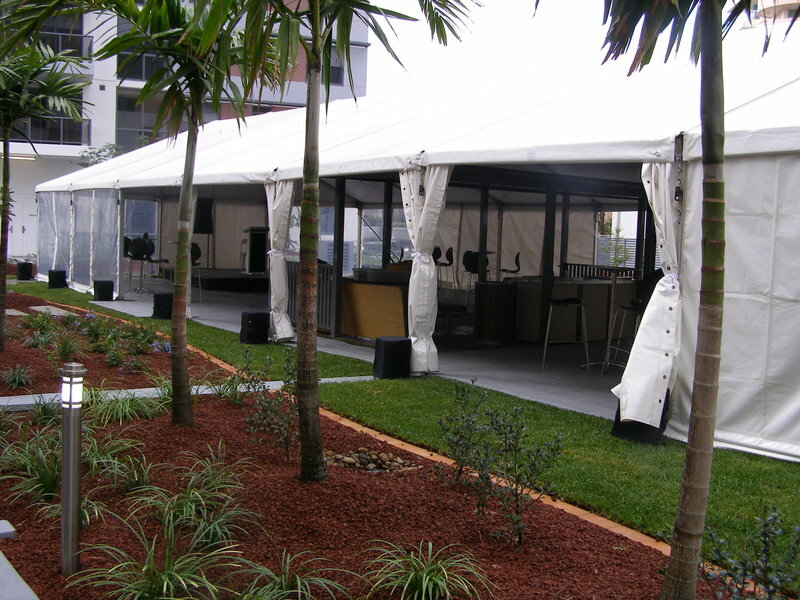 We service Brisbane ,Gold Coast and Sunshine Coast and outer areas. 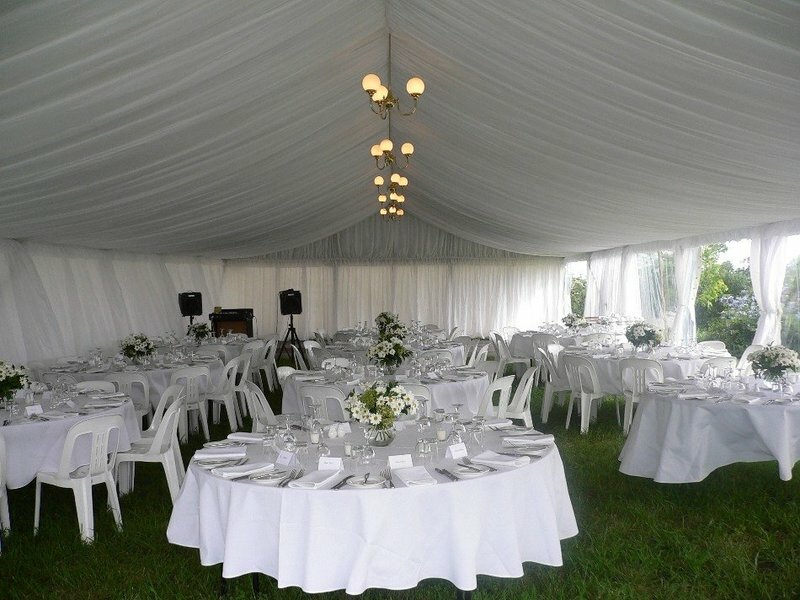 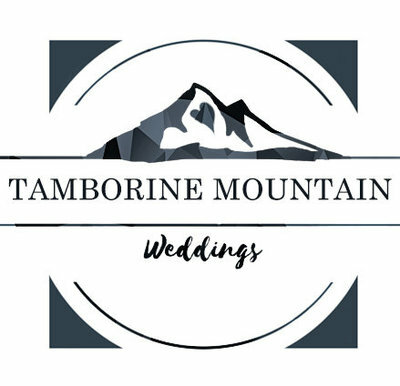 Our simple quote system will keep our competitors honest, so if you're having an event please visit our website... Oh and we will beat any quote by 10% - so what are you waiting for? 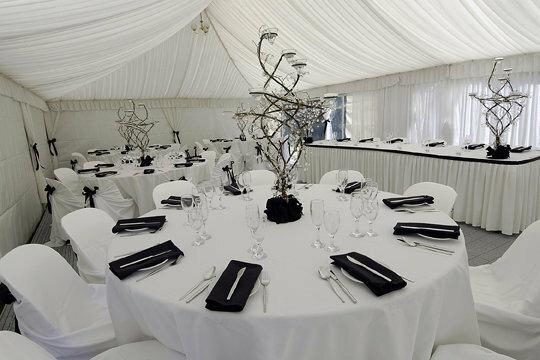 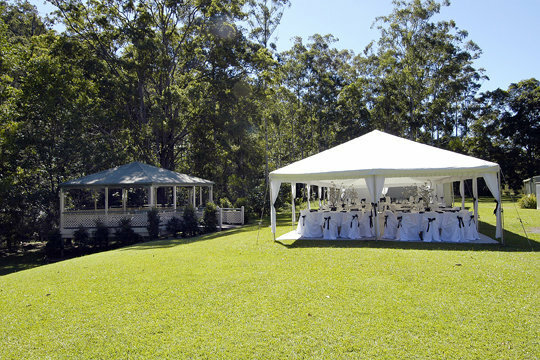 Get a competitive quote, you have nothing to lose, hope to see you soon at your next event!